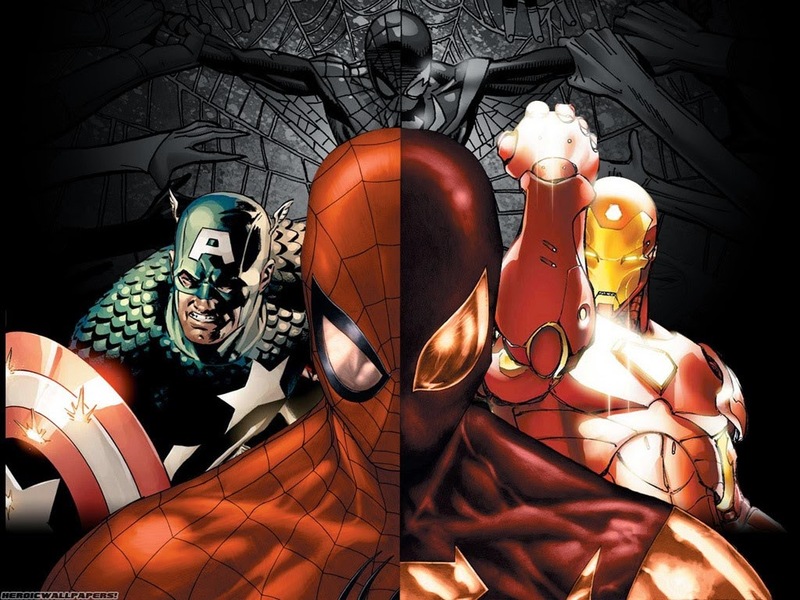 SONY and Marvel team-up for Captain America 3 bringing us the civil war storyline and if Captain America: The Winter Soldier( which I watch over and over on 3D Blu-Ray) was any indication then you know this will be EPIC on so many levels providing that both entities can agree on Spider-man’s role. Speaking of “role” with Andy Garfield gone (Good Rittens), the person playing Spider-Man is still up for grabs with rumors of Teen-wolf and Percy Jackson alum being considered to takeover. (Details in previous post) Spider-Man is crucial character if you are familiar with the comics. Will they be able to pull this movie off without all of the influential protagonist? Or will they pull the wall over our eyes like they did with that undesirable interpretation of The Mandarin in Iron Man 3 (super letdown)? According to IMBD, Following the events of the Age of Ultron, the collective governments of the world pass an act designed to regulate all superhuman activity. 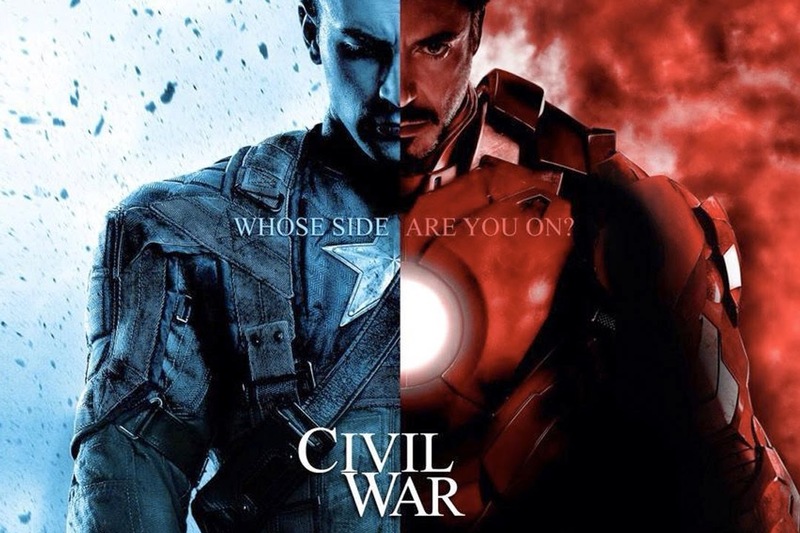 This polarizes opinion amongst the Avengers, causing two factions to side with Iron Man or Captain America, which causes an epic battle between former allies. Marvel knows how to keep an interlocking story Arc going as seen in their comics and movies. This set-up deviates from the comic in which an inexperienced group of heroes goes up against powerful villains that claims the lives of those involved and a significant amount of innocent bystanders which sparks public outcry and prompts reform to ensure this tragedy doesn’t happen again by becoming organized and registering with government agencies. I think Regardless, Hero vs Hero outside of Marvel vs Capcom is enough to satisfy any true Geek’s Galactic size appetite. Hopefully this storyline corresponds with Marvel Agents of Shield again which will continue to renew interest in the show. 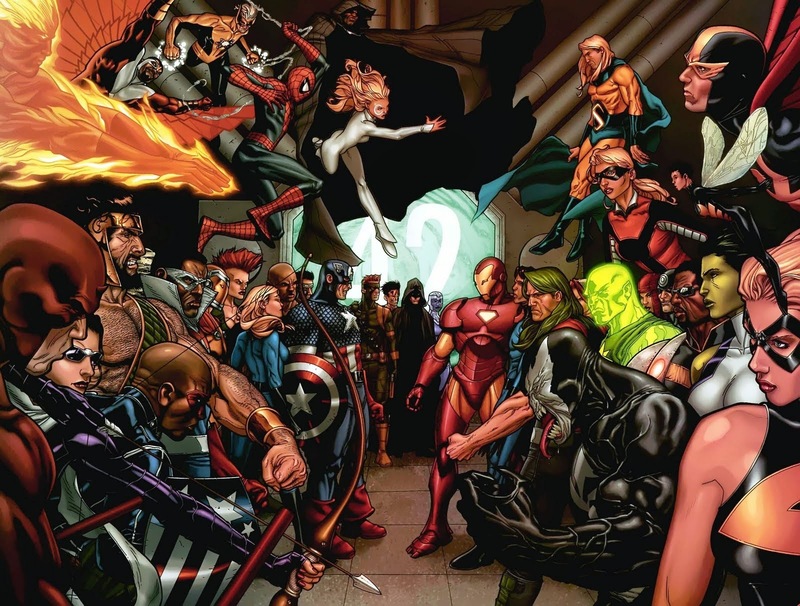 Maybe the success of this movie will Spark Fox and Marvel to collaborate on the Avengers vs X-Men storyline that is wildly popular in the comics. The countdown begins… more info will be provided as it becomes available.